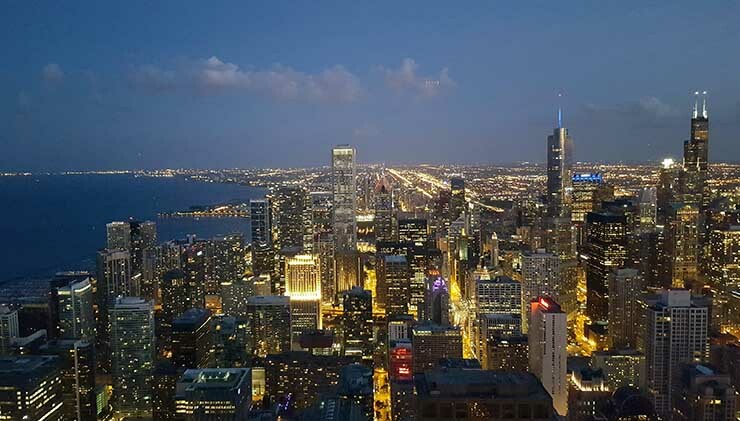 Join 400+ Data Center Real Estate, Connectivity and End-User Executives on March 22 to Discuss Downtown Chicago, Suburban Chicago, Wisconsin, Indiana and Emerging Midwest markets. CAPRE, organizer of The Seventh Annual Greater Chicago & Midwest Data Center Summit, has confirmed high-level expert speakers in advance of the popular conference on March 22. Expert speakers represent the most active data center developers, investors, capital sources, end-users and consultants in Greater Chicago and from around the Midwest region. The conference will be held on March 22 at VENUEONE, a state-of-the art event facility. More than 2,500 have attended CAPRE’s Greater Chicago & Midwest Data Center Summit since its inception in 2012.